Why it matters: Twitter CEO Jack Dorsey appeared before Congress on Wednesday to discuss what was being done at the company to curb foreign electoral interference on the platform. 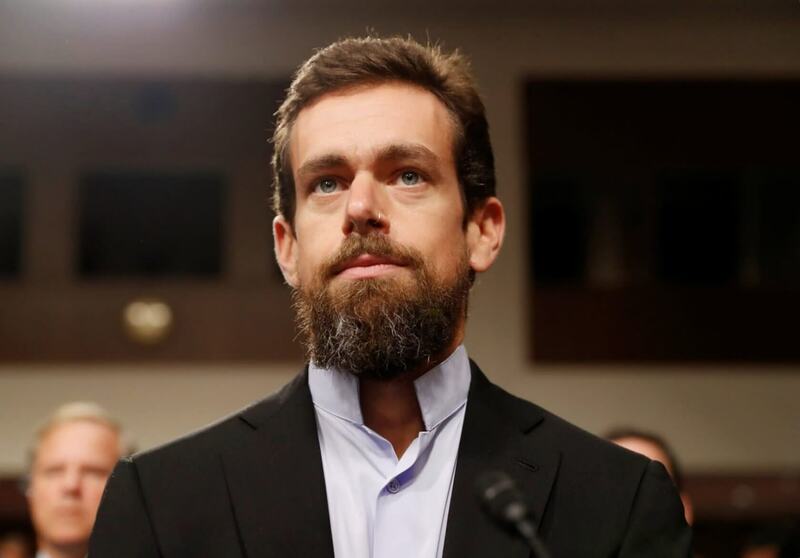 In his opening statement, Dorsey brought up the recent allegations by the president and others that Twitter was “shadow banning” prominent conservative figures including some members of Congress. Dorsey confirmed that hundreds of thousands of accounts had been "filtered," but claims that it was the result of a software error and not intentional. The Twitter boss went on to explain that the filtering occurred due to an algorithm that looks at how followers of the shadow banned accounts behaved on the platform. In other words, if followers of Trey Gowdy (only an example) showed a tendency to be trolls, Gowdy's tweets would be filtered by the algorithm. Of course, this is an unfair measure enforced upon the account holder who has no control over how his or her followers behave. Dorsey even admitted that this was not a fair way to assess accounts and assured lawmakers that the issue was resolved. He also stressed that Twitter is continually trying to improve the AI that it uses so that it performs in an impartial manner. However, “accidental bias” sometimes arises in the algorithms depending on what data it is fed. Dorsey claims this is a frequent issue with artificial intelligence. He also claimed Twitter as a platform held no bias toward one sect of government or the other. Physical analysis of the data seemed to back up this assertion. “Looking at the data, we analyzed tweets sent by all members of the House and Senate, and found no statistically significant difference between the number of times a tweet by a Democrat is viewed versus a Republican, even after our ranking and filtering of tweets has been applied,” said the CEO. While Congress remained respectful of Dorsey’s opening monologue, many on Twitter were unconvinced of his sincerity. Honesty can be conveyed in one sentence, lies need 14 tweets! What is your criteria for statistical significance? I don’t buy this, no one who was shadow-banned for months, or years will either. No one can see the data, so saying this is your word vs. our experience. Despite the denials of bias and the excuses of algorithms, it is not likely that this issue will die any time soon. Twitter has a long history of bias accusations behind it, and that is not going to just disappear. It is also worth mention that the outright banning of gay conservative Milo Yiannopoulos was based on the same criteria that the supposedly faulty algorithm used.